Definition of supplementary motor area. 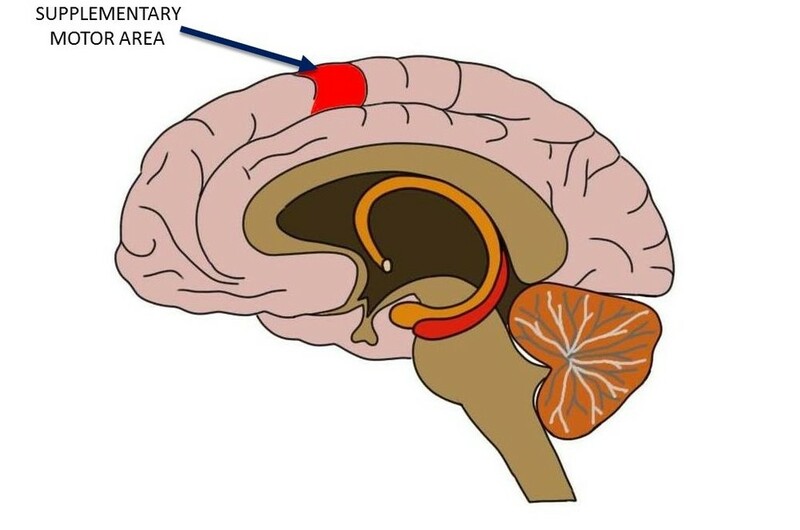 area just anterior to (in front of) the primary motor cortex that contributes to movement. Its precise role is not fully clear, but it may be involved in the planning and execution of sequences of movements, attainment of motor skills, and making decisions about what movement is most appropriate based on environmental context.